Wow - is that supposed to be a serious response? To judge by your Uncle Jimmy's dates I'm assuming he was "doing a job" in WW2 - hardly comparable with current peace time working practices? The notion that he "He didn't even have a passport let alone a visa." is hardly relevant? Obviously if thats meant to be humorous then ha ha ha......? I went to school with a French kid whose dad was working in Irvine. That was 1968. Another school pal has been working in Paris since 1979. A young relative of mine currently reads the news in France (with a fine Scottish accent). People have been working across Europe for centuries. Whatever your trade is - if they want it in Europe they will have you. If they dont then they wont. It is a job marketplace. Have fun. No-one gets a free ticket to an international career in whatever... I'm afraid. I remember the "Zero Tolerance" Campaign which ran on the side of Edinburgh Buses (LRT) in the early 1990's. Alongside arty, tastefully posed black and white images of women in distress was writ large a statistic which proclaimed that "1 in 4" women in Scotland were being subjected to some form of violence or domestice abuse. This campaign ran for years. The "Zero Tolerance" campaign was turned into a franchise and was sold along with bus livery and poster images to "sister cities" around Britain and the World. It was never stated whether this figure related to "every year", "every week" or "once in their lifetimes". It took till the early 2000's for a shameful admission to emerge from the Edinburgh "Zero Tolerance" Group... that they had got their arithmetic wrong BY A FACTOR OF TEN. It should have read "1 in 40" - a figure which equates with the rate of domestic violence meted out against male partners by their female partners. 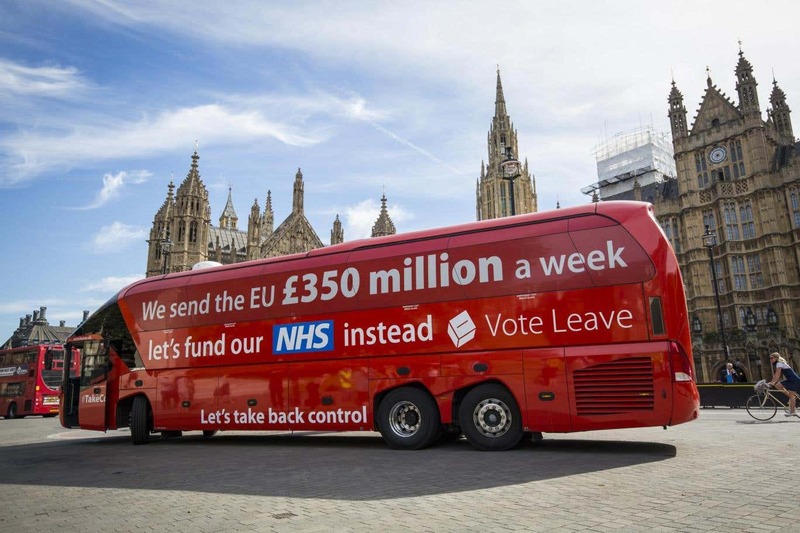 I've never take much stock of anything which is written on the side of buses since.